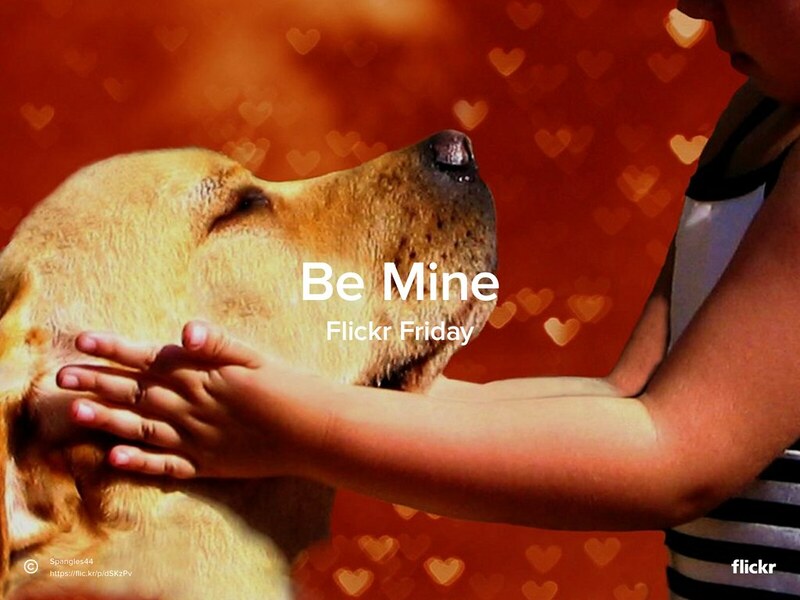 In celebration of Valentine’s Day (and love every day), the Flickr Friday theme this week is Be Mine. Go out and take photos that symbolize love and the good feelings that come from being loved. We look forward to seeing your best shots in the the Flickr Friday group pool and we’ll share our favorites next week on the Flickr Blog. Original photo from Spangles44 The cheerful photographer!!! It was fascinating to see how the Flickr community celebrated Carnival around the world.